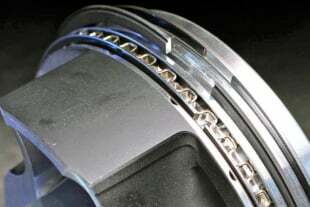 The North American branch of Mahle Motorsports was launched in 2000 as a manufacturer of forged pistons and rings specifically for use in high performance racing applications. Mahle’s products can be found in just about every level of motorsports from the grassroots level road racer or drag racer, to professional race teams competing in the 24 Hours of Le Mans and top tier organizations such as Formula 1, IndyCar, Nascar and NHRA. 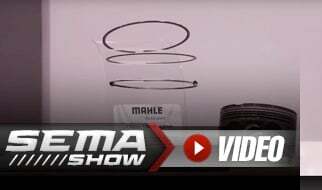 In the video above, Dave Weber, owner of Modern Muscle Performance Group — a leading performance shop and parts supplier dedicated to all things Mopar — shares his experience in working with Mahle to develope a drop-in PowerPak+ piston and ring kit for Gen III Hemi builds. Dave Weber, owner of Modern Muscle Performance Group. 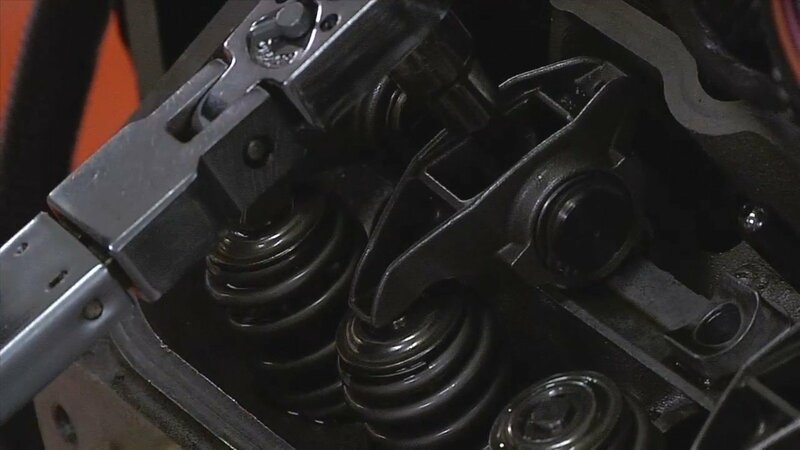 Mahle Motorsports introduced the PowerPak line of pistons as their entry-level, off-the-shelf forged pistons designed specifically for high horsepower streetcars and club-level racers. 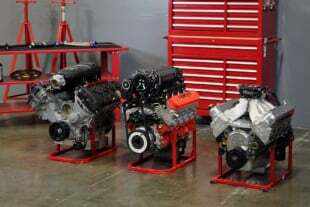 The PowerPak pistons fall into a much more realistic price range for your average enthusiast, yet still retains many of the benefits found in the company’s higher-end offerings. 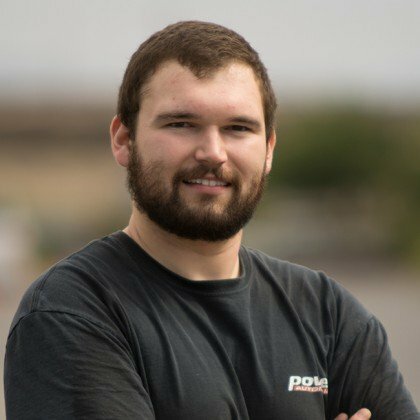 You can find more technical information on the PowerPak piston line in our previous interview with Mahle’s own Trey McFarland. 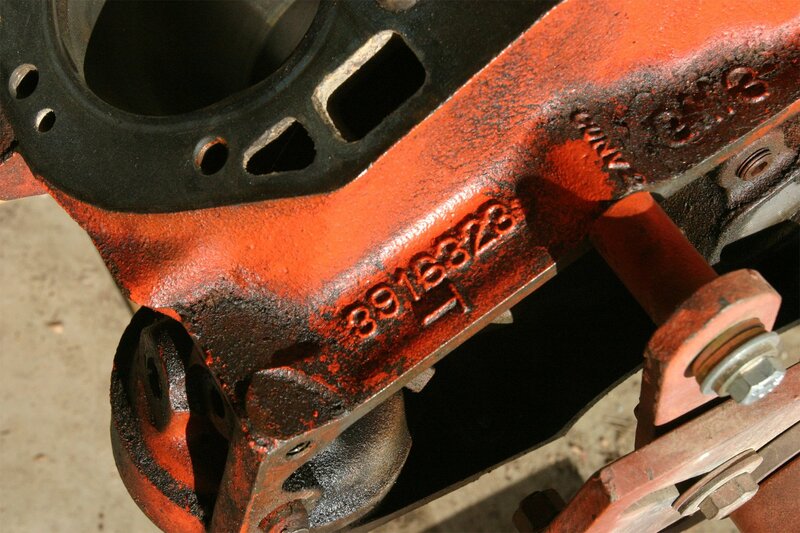 The third generation Hemi platform has been around since 2003, and a true drop-in piston did not exist for it until roughly eight years ago. 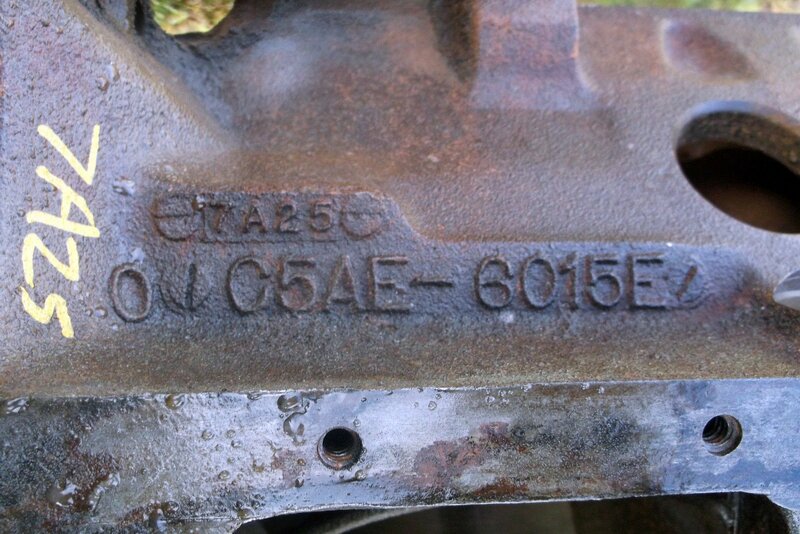 At the time, Weber and Mahle’s Engineering and Product Manager, Brad Green, set out to help the neglected Mopar market and create a piston that could be installed without having to perform a complete engine rebuild, and also withstand the abuse of performance racing.